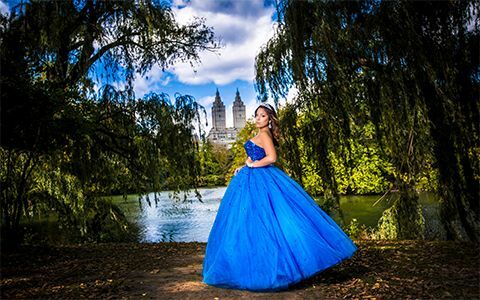 At Bella Quinces & Photography, you’ll find the Best Quinceanera Photographer and the Best Ideas for Quinceanera, with professional and unique Quinceanera Photography. 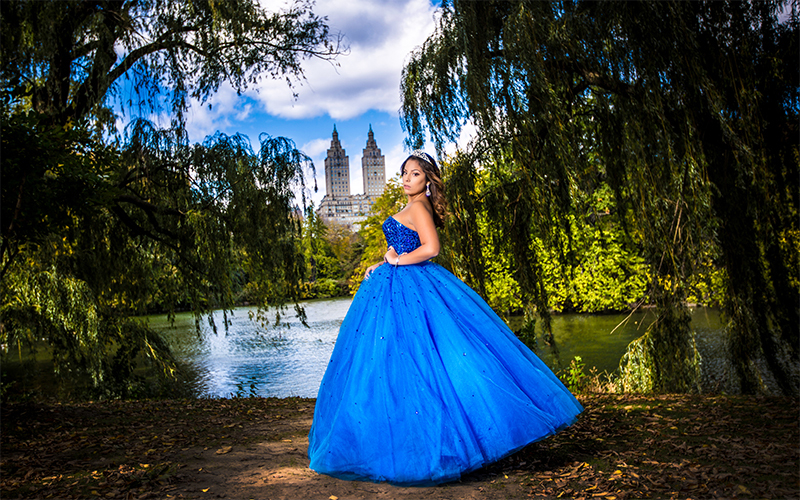 Our professional Quinceanera Photographers are trained and highly qualified to capture the most Beautiful Photography for Quinceanera and Videos for Quinceanera Party. 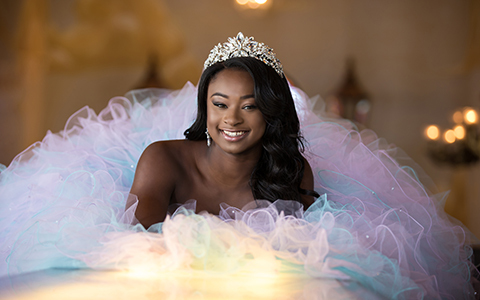 BellaQuinces also offers other types of Quinceanera Photography, such as Underwater Shoots for Quinceanera and Night shoots for Quinceanera. 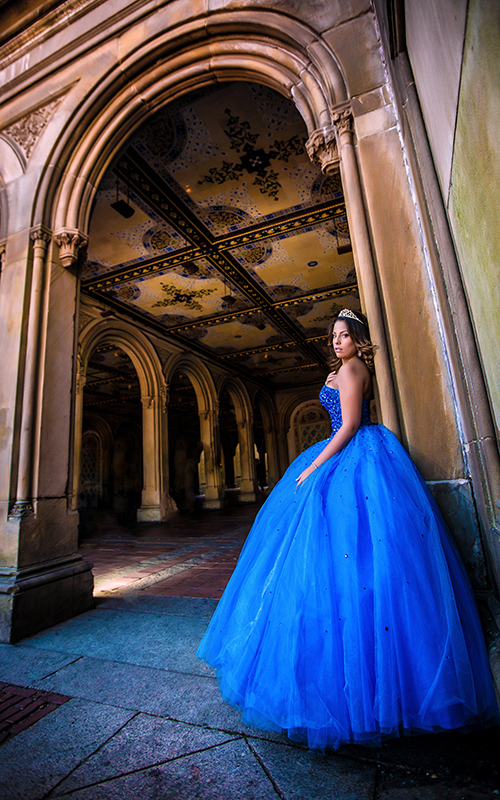 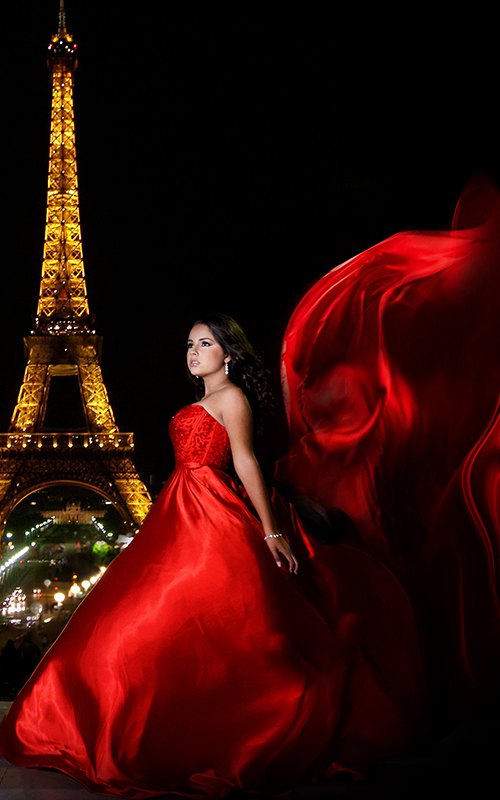 We give our clients a memorable Quinceanera experience that she has always been dreaming off. 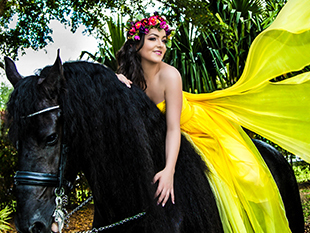 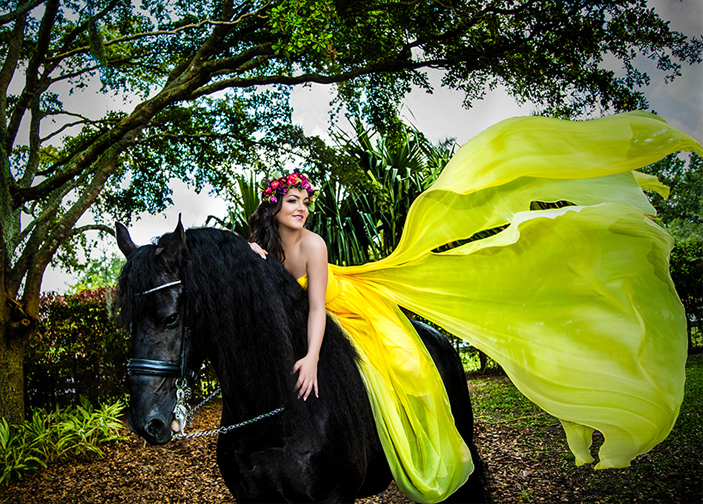 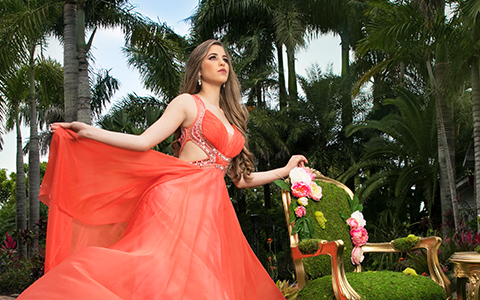 BellaQuinces in Hialeah, also has its very own studio, which offers our Beautiful Quinceanera multiple backdrops to fall in love with; and make apart of her ideal Quinceanera Photography Albums. 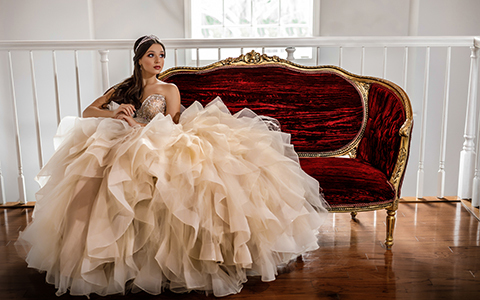 Our Quinceanera Photography experts have been working in this business with us for multiple years. 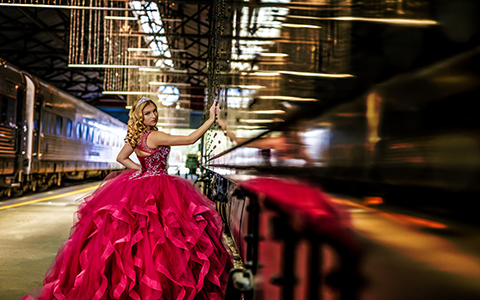 By now, capturing our Beautiful Quinceanera Photography and making her flawless, comes as sixth sense to them. 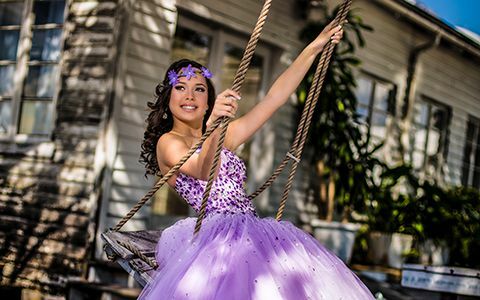 At Bella Quinces & Photography, you’ll find professional and unique quinceanera pictures. 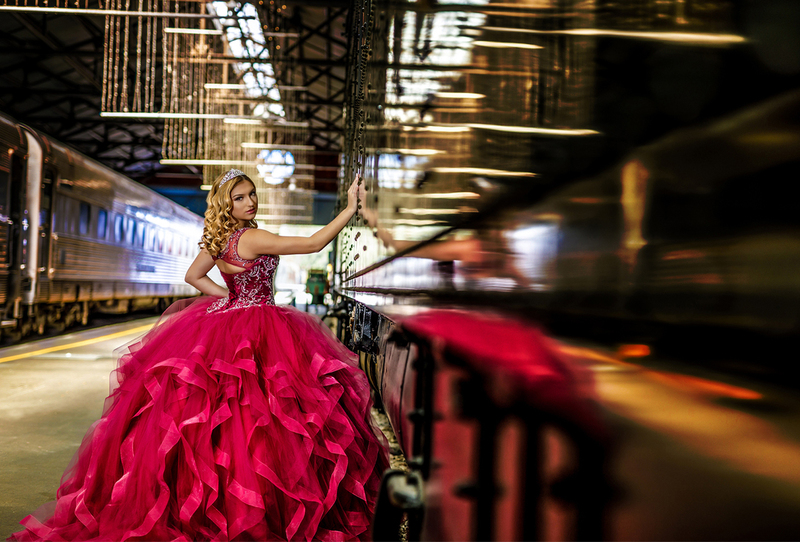 Our professional quinceanera photographers are trained and highly qualified to capture the beauty in both the quinceanera and her surroundings. 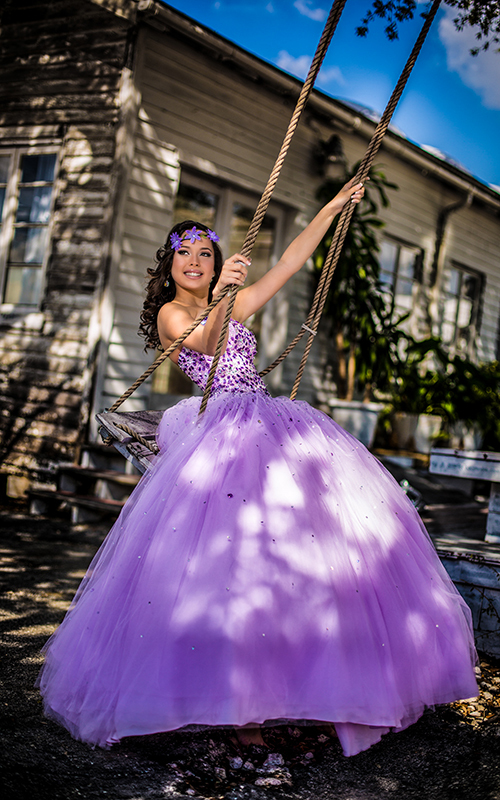 Bella Quinces and Photography also offers other types of photography, such as underwater shoots and night shoots. 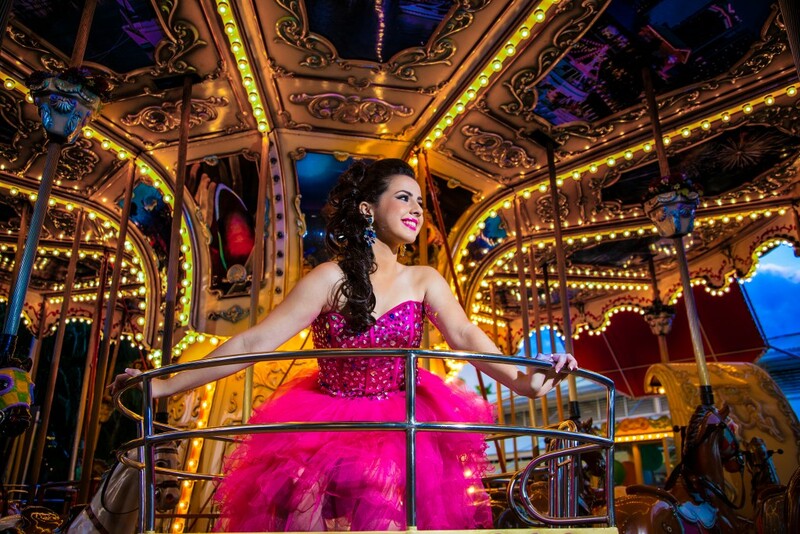 We give our clients a memorable quinceanera experience that she has always been dreaming off. 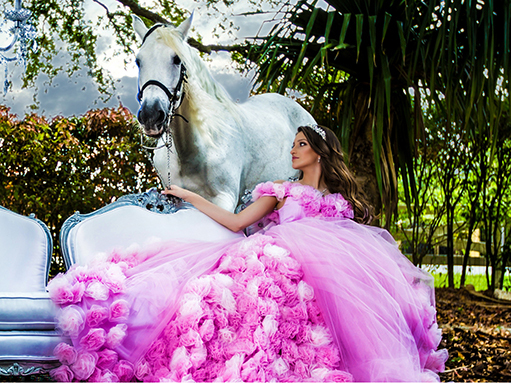 Bella Quinces and Photography in Hialeah, also has its very own studio, which offers our quinceanera multiple backdrops to fall in love with; and make apart of her idealquinceanera photography albums. 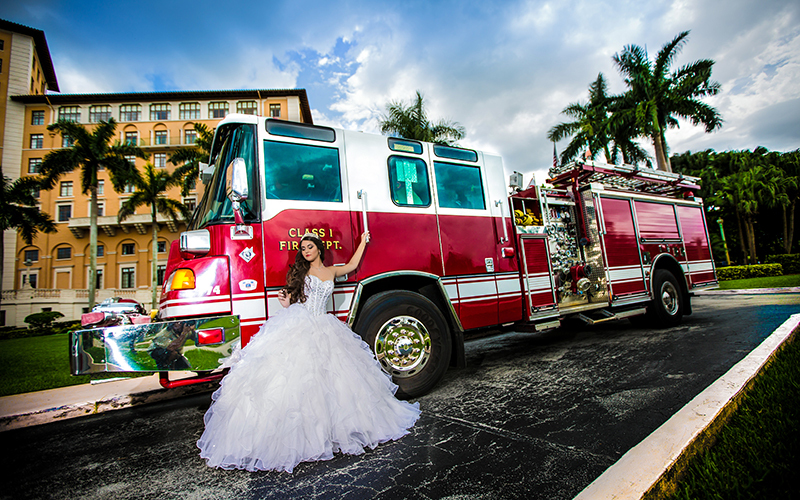 Our Quinceanera Photographers are the Best Quinceanera Photographers in Miami, they are ready to listen and offer everything they have in mind. 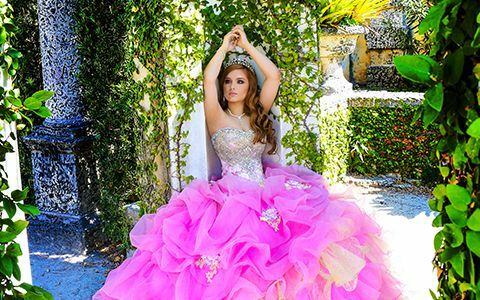 For your Quinceañera photos, we have the best, here at Bella Quinces and Photography: the best ideas for Quinceañera photography and the best locations for pictures of quinces. 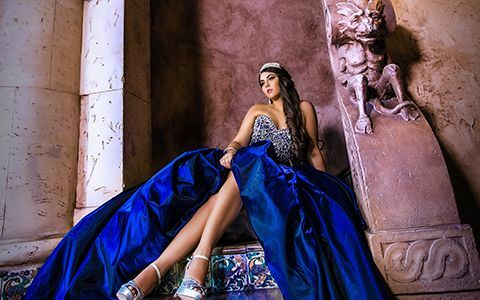 Bella Quinces and Photography uses the latest and most innovative photography equipment to create the most artistic, creative, and unique photo shots of your magical event. 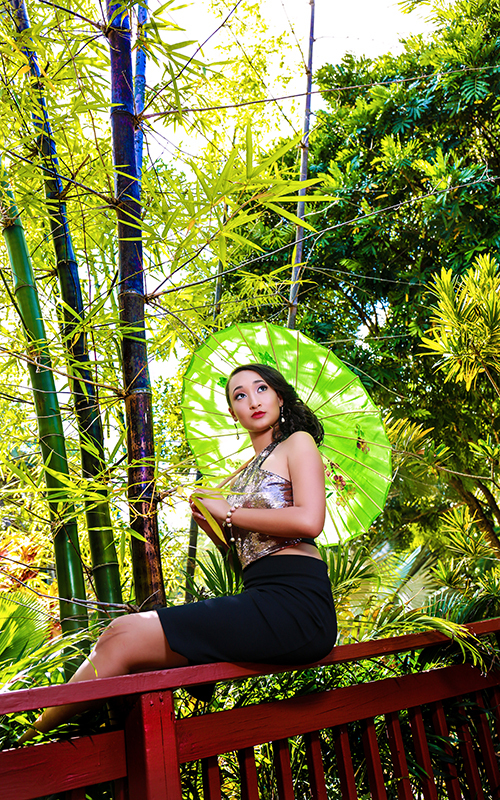 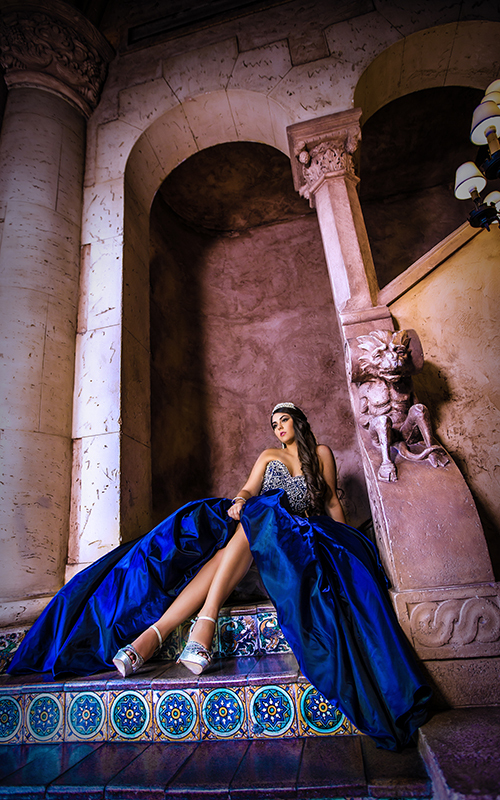 With professionalism and dedication, our photography will exceed your expectations. 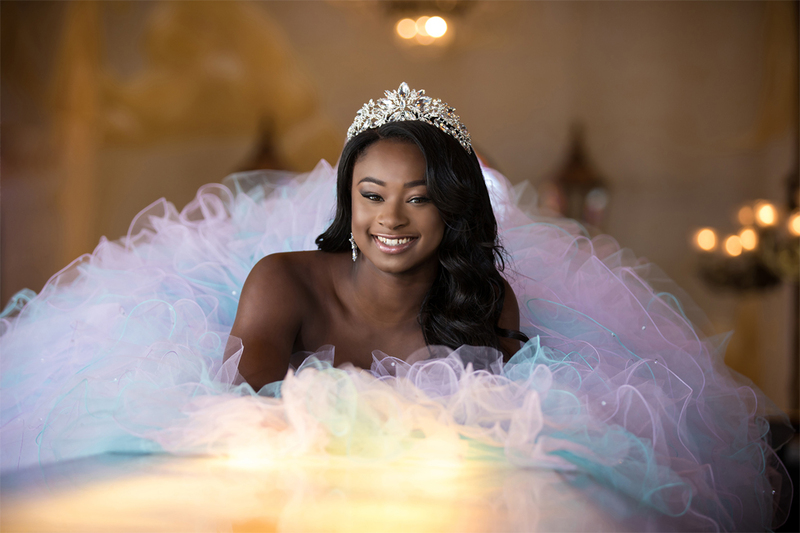 From traditional Quince or Sweet Sixteen albums to today’s Custom Story Book Albums, Bella Quinces and Photography will capture the moments and create unique pictures that will tell your story. 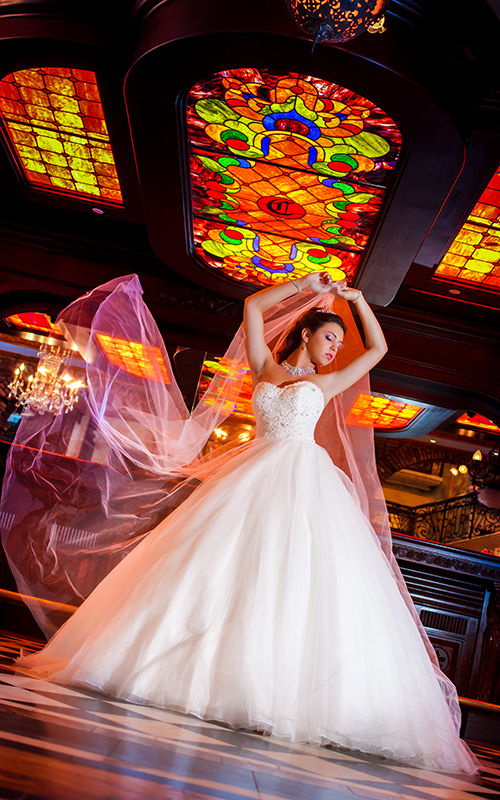 Bella Quinces and Photography, works in elegant and unique places like Villa Blanca, Vizcaya, Cruz Building and others. 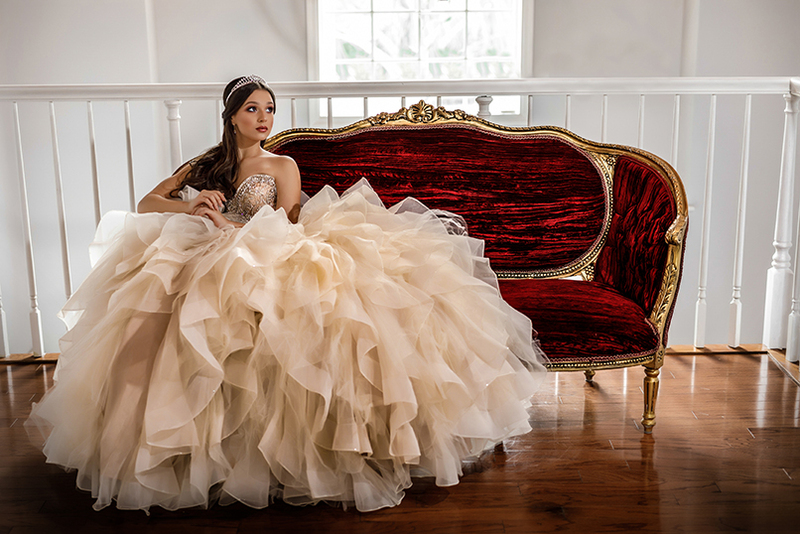 Where, your beautiful Quinceanera, will show her most beautiful and unique talents. 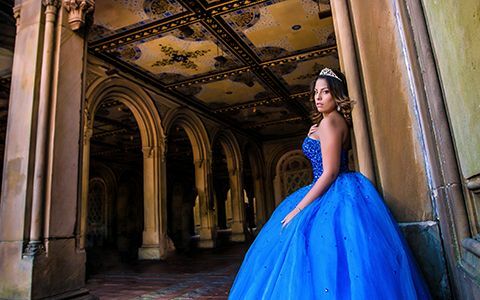 Our Bellaquinceanera photography experts will make sure that yours Quinceanera will feel like in a fairy tale, and capture the moment for the entire life. 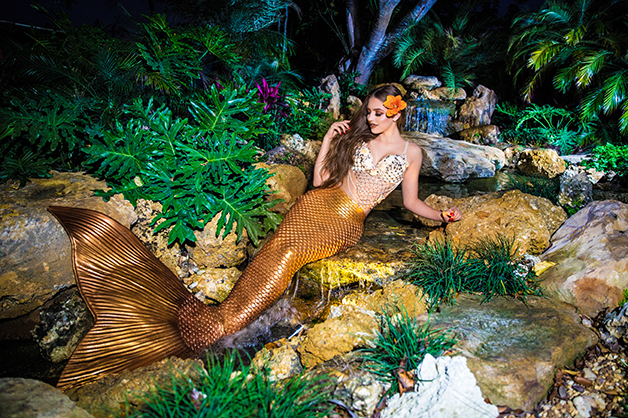 Have your quinceanera discover that life really is better undersea, with our underwater photography. 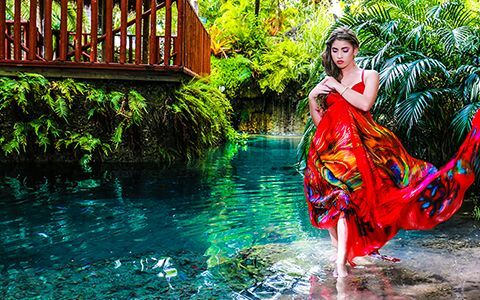 Whereever there is water, we’ll send our quinceanera photography expert to submerse with her. 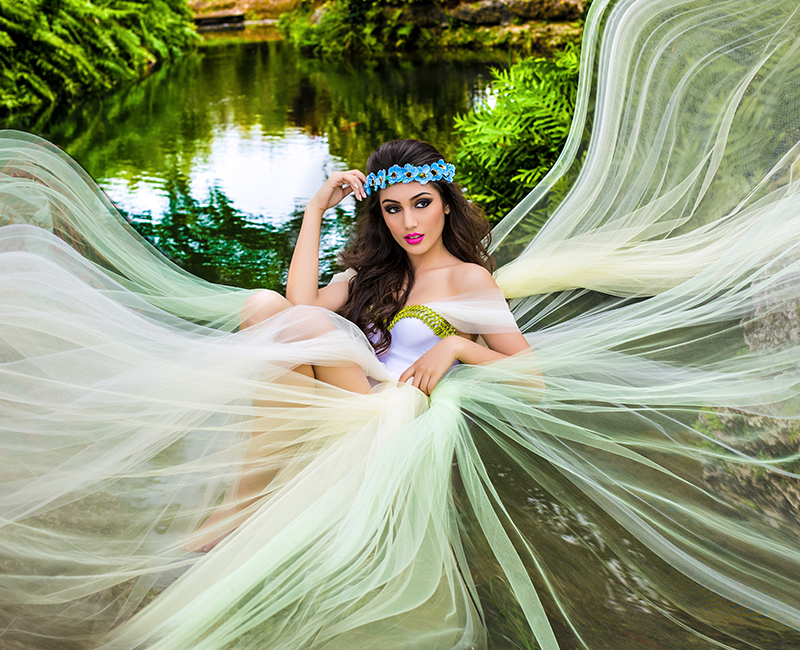 Underwater photography also allows your quinceanera to take her imagination to another level. 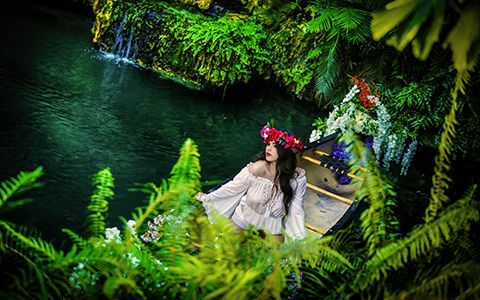 If you’re thinking of having a nautical theme quinceanera pictures, you may count on two things. First off, you must have mermaids and secondly, we can make it happen. 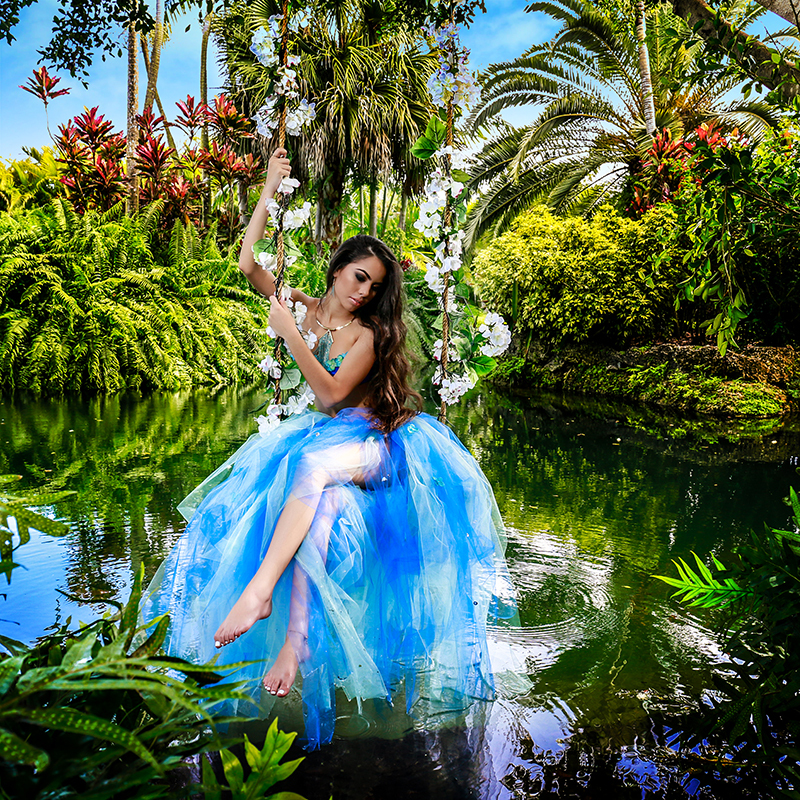 Our stunning underwater quinceanera albums will have everyone wanting for more. 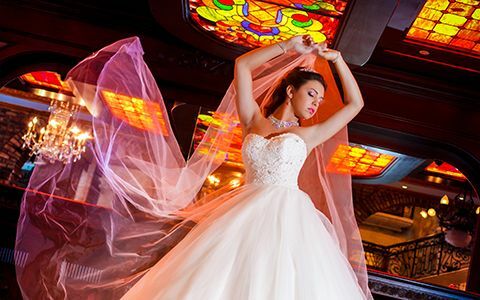 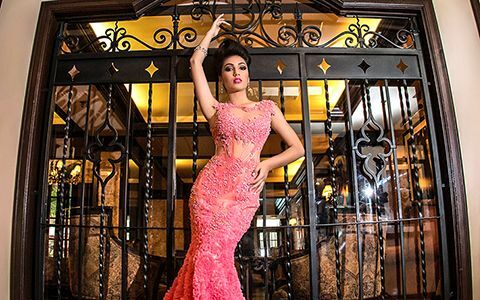 Your quinceanera will feel like a high fashioned model, as she strikes a pose in Miami’s Nightlife. 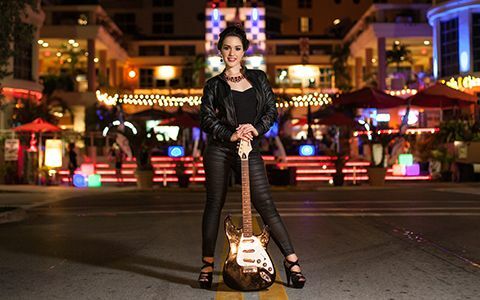 Miami Beach’s very own Ocean Drive is the perfect place to take breath taking night shoots. Ocean Drive offers both the beach and the exciting nightlife, that has made Miami, a very popular tourist destination. 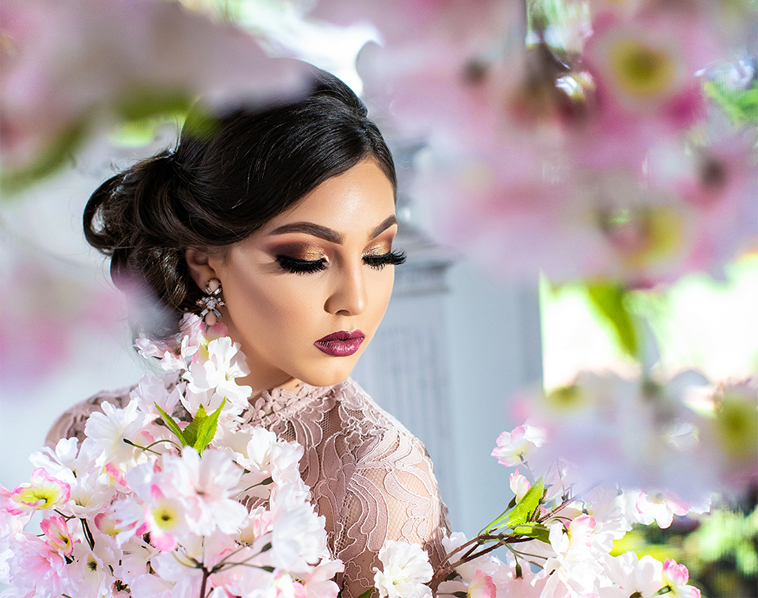 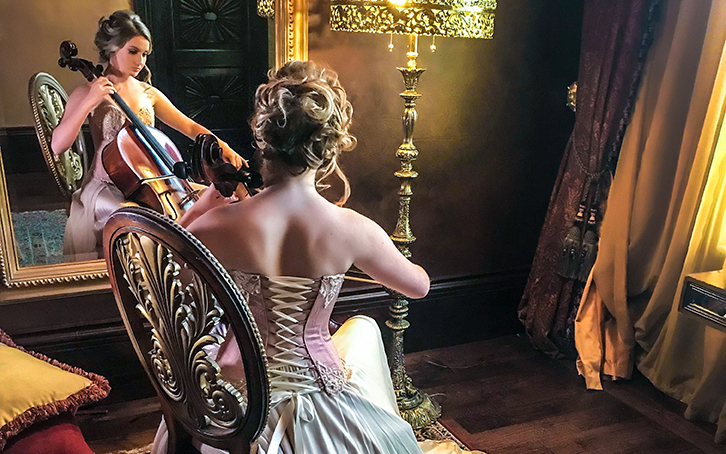 Our Bellaquinceanera photography experts won’t just stop here, they’re on a constant quest to making our quincenanera’s dream a reality in every single way. 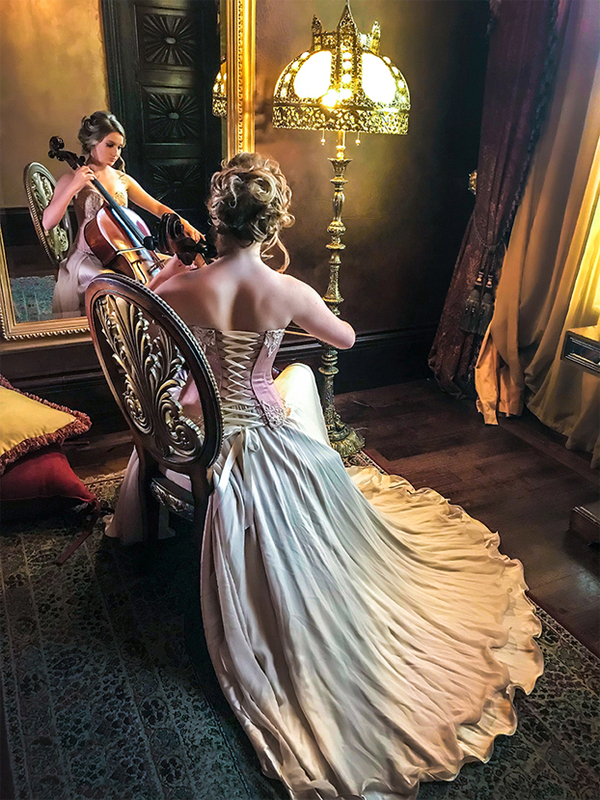 The venues that we work with has all the possibilities you can dream of, and if there’s anything you can’t find, leave up to us to find it for you. 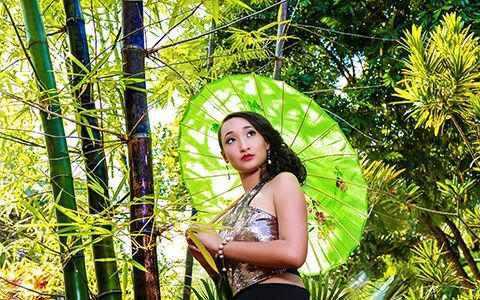 Bella quinces photography experts will also capture your wild side with exotic animals, and just as we appreciate the wild life, we also appreciate those paws close to our hearts. 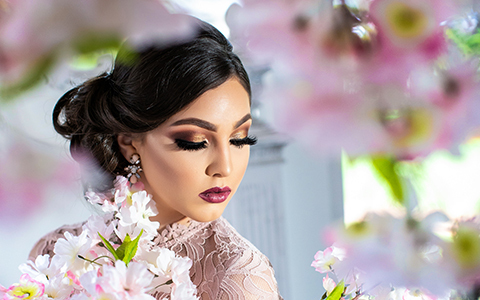 At Bella Quinces and Photography, we understand that our pets are that missing piece in our lives and must be a part of this wonderful experience. 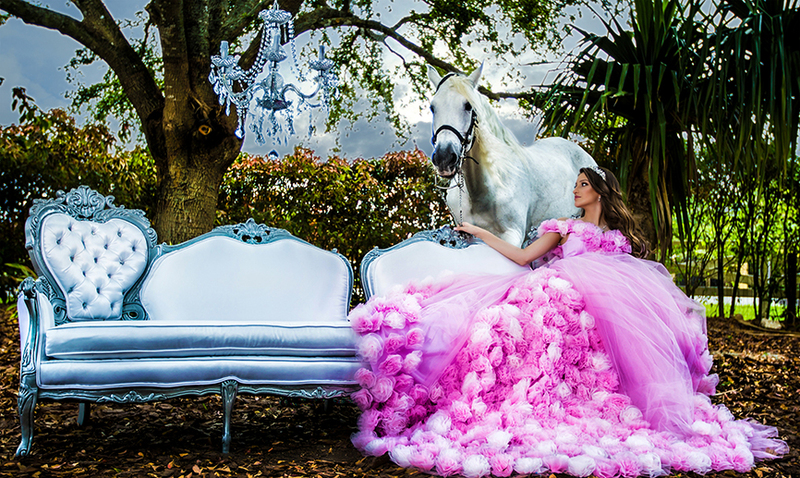 There’s no limit, or bound to making your quinceanera dreams come true.